With our air tufting machine you can tuft level cut loop carpets. 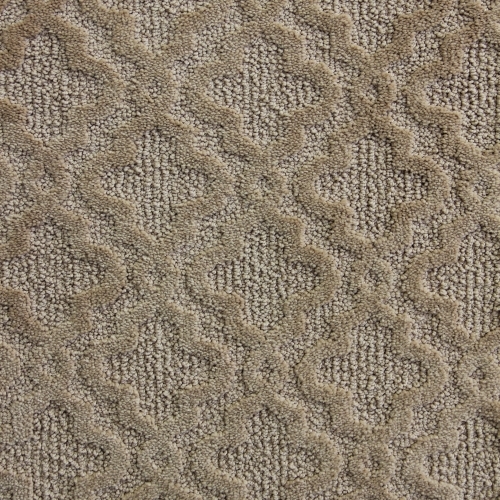 Level cut loop carpets are a combination of twist (plush) fibers and loop fibers. 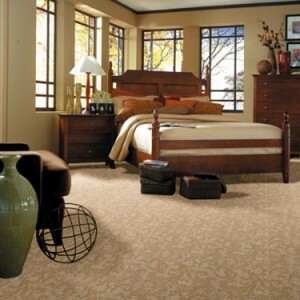 Some of these carpets have very elaborate designs, while others may only have a row or small pattern design. The majority of these styles are constructed with nylon, with a few styles available in polyester. Cut and loop method is by piezo system to switch 'cut and loop', by the lower position cut and loop mechanism controlled by piezo cassettes.